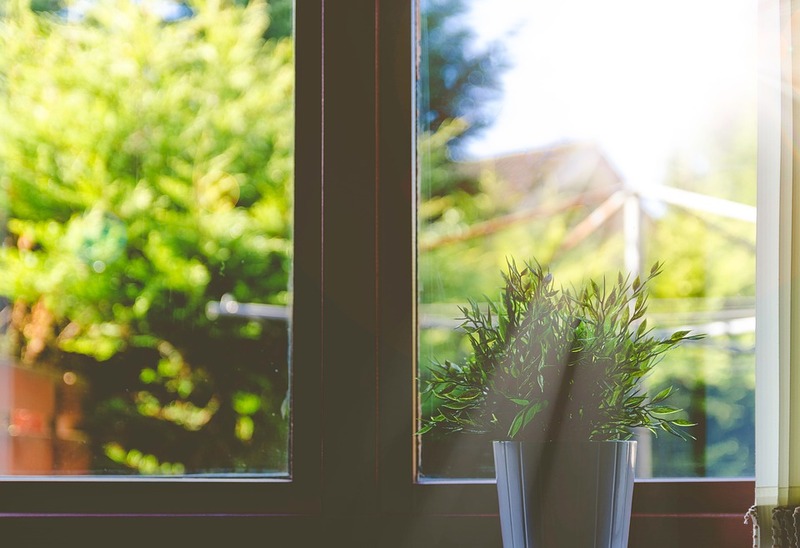 Windows are often the source of energy efficiency issues in homes and office buildings. Windows that lack insulation have no control over how much heat is transferred into a building. If you put your hand on the glass of a single pane window, you will see that it’s temperature greatly depends on how hot or cold it is outside. There are typically two different options that can be used for remedying this issue. You can install low-e windows in your building. Or, you can keep the windows that you have and retrofit them with window film. But which is the better choice? We asked our window tinting experts at Window Film Austin, and this is what they had to say about window tinting vs. low-e windows. Before making a decision about whether to install window tinting vs. low-e windows for your Austin building, you may want to consider spending some time doing research. You’ll most likely discover that these two options work in very different ways and there are different costs for each. 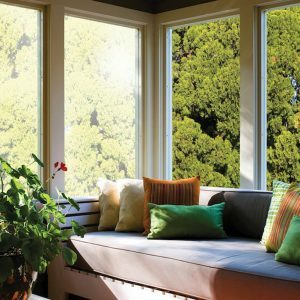 Low-e windows work by controlling the emissivity of glass. In other words, they regulate how much heat is able to transfer through the surface of a window. Low quality window tint of the past, on the other hand, is much less effective and relies on metal and dark colored dyes to block out heat, which also blocks out light. However, today’s window films do not interrupt visible light transmission. They work very similarly to low-e windows in the regard that they control heat transfer and don’t reject visible light. In addition, many of these films also block a huge portion of uv rays (up to 99% to be exact) that cause fading, whereas replacement windows are less effective in this manner. Also the ROI for window film is only 3 years, but replacement windows take much longer to provide a full payback. People are often attracted to new windows for stylistic reasons. Replacing old, outdated windows can really improve appearances. But window film can be just as beautiful. In fact, there are tons of different styles of film out there, including tinted, textured, and patterned options. Some classic choices include frosted and sandblasted film, but you can also have your film custom made. With so many advantages, it’s clear to see that window film is the superior option. Call Green Light Window Films today to get a quote on professional window film installation in the Austin area.